A University of Oregon initiative exploring the secondary effects of emerging technologies has been awarded $1 million over the next five years for a joint project involving the Portland and Eugene campuses. The grant from the Presidential Fund for Excellence will allow Urbanism Next to establish a new center with faculty and staff from the two UO locations. 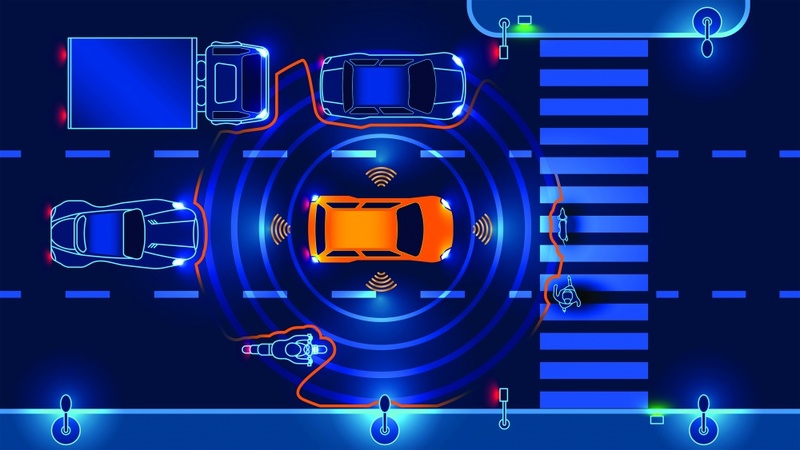 The center will expand on the work Urbanism Next is doing to examine the changes that could come with the growth of such technologies as autonomous vehicles, ecommerce and the sharing economy. The creation of the Urbanism Next Center will build upon the research and partnerships already established through the initiative. The center’s primary focus will be on interdisciplinary research — including the creation of a clearinghouse to help inform public agencies, private firms, student research, experiential learning and collaboration with local and national partners. Larco has been leading a Portland-based emerging technology group made up of partners such as Portland Metro, Portland Bureau of Planning and Sustainability, Portland Bureau of Transportation, TriMet, Oregon Department of Transportation and the governor’s office.